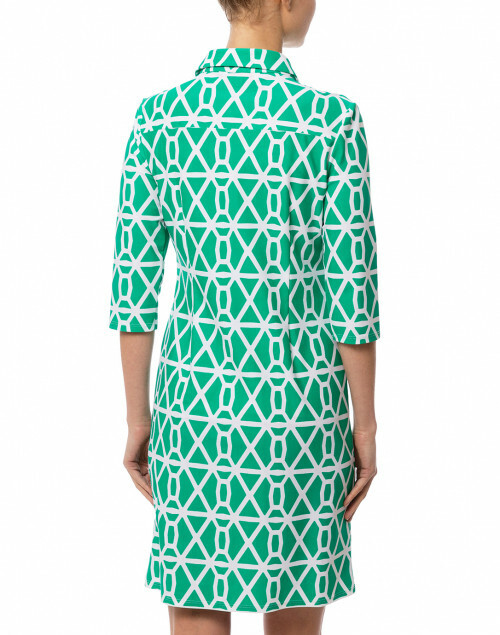 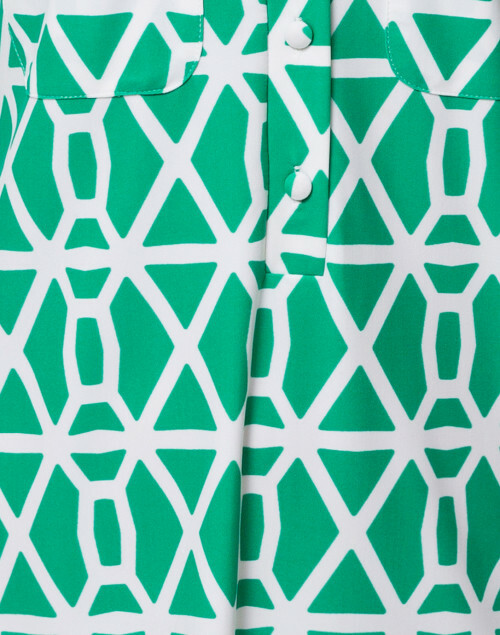 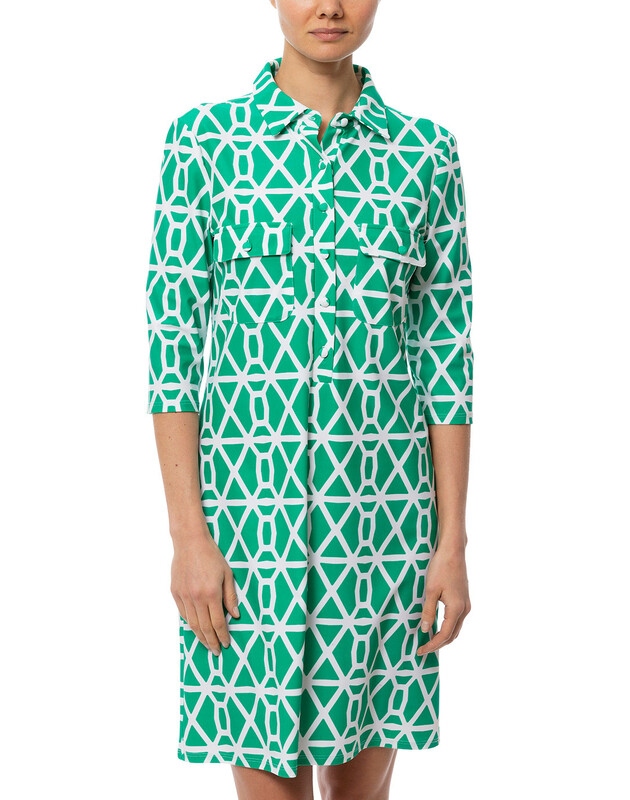 This green geometric print Sloane dress is a beautiful showcase of Jude Connally's characteristic prints and modern, feminine flair. 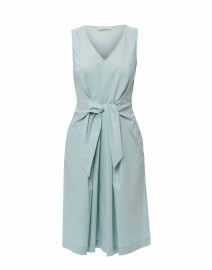 This versatile style is bound to become a wardrobe essential. 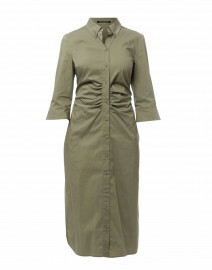 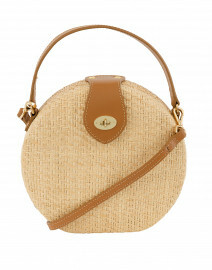 It features signature gold buttons, back darts and chest pockets. 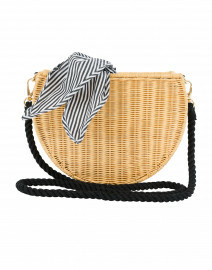 Pair it with understated accessories for a chic off-duty look. Length 35" 35.5" 36.5" 37" 38"
Sleeve Length 15" 15.5" 16" 16.5" 17"